First, he will be listed as the Chinese and other languages, and can be understood by foreign language. He did not understand Chinese can not be decomposed in fact a fantasy art, once the characters and structure decomposition would be on this ancient and mysterious language of blasphemy. Chinese is not only a language, it is the essence of Chinese civilization, is sacrosanct. This is a sacred blasphemy charges. 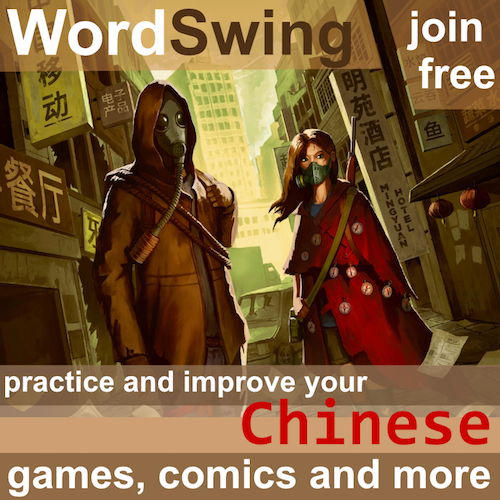 Second, as long as the author claims that follow its website, foreigners can improve their way of learning Chinese. 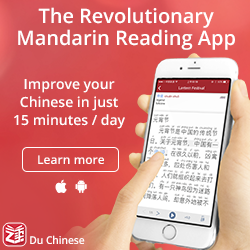 This may mislead the reader to believe Chinese actually can be learned, and this is clearly wrong, and this makes them ignorant foreigners learning too optimistic. Even someone help, small steps forward is difficult to Trinidad. This counts for something too hypocritical. Third, the authors emphasize the failure of today’s Chinese teaching methods, saying most of the curriculum, teachers and textbooks do not provide critical learning process. This is totally wrong, Chinese education is perfect. The reason why foreigners are not learning methods often fail, but to learn Chinese is simply futile. 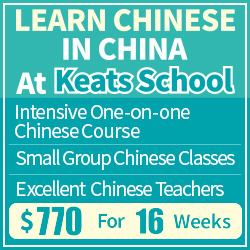 The purpose of foreign teaching Chinese to foreigners is a great showcase of Chinese civilization. He claimed that we do not know the Chinese master teaching methods committed his third crime: megalomania. In summary, this site will soon be real-time monitoring. From now on, only stereotyped parallel prose and poetry will be allowed to publish Quotations from Chairman Mao. Published articles will be used as evidence, as a warning to future generations is archived reserved. Caused by those who are still clinging to foreigners learning Chinese: You’re wasting your time. Go watch those funny YouTube video or go to the bar to waste life! This is not the place you should come. If you are not capable of mending their ways back to your teacher and textbooks to embrace it! Throughout his life, you can learn but will just be great and mysterious language and eternal humility. 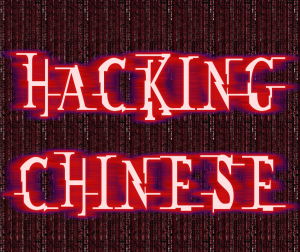 April Fool’s Day: This article was posted as an April Fool’s hoax, Hacking Chinese is doing just fine. 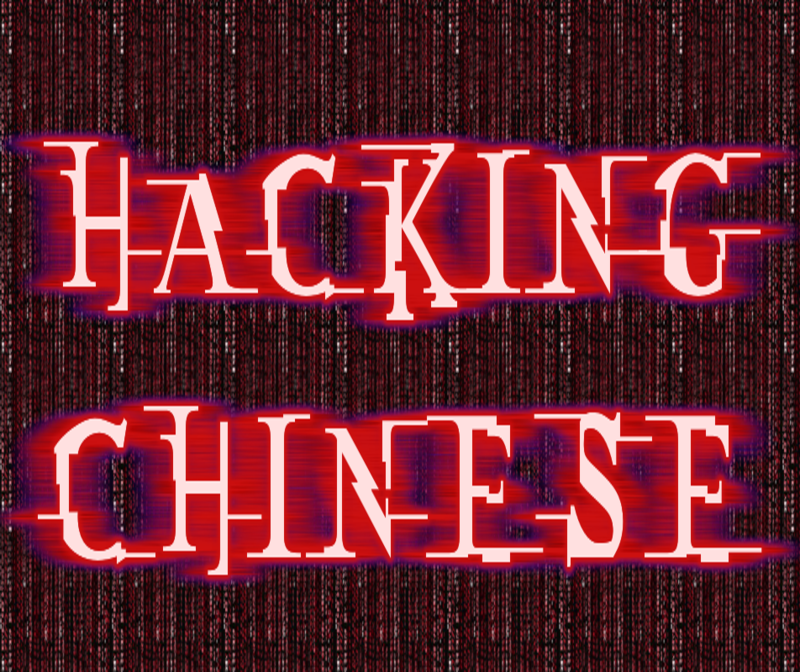 I have of course spoken about Hacking Chinese with many, many native speakers, teachers and normal people, and I have never had any bad reaction whatsoever. 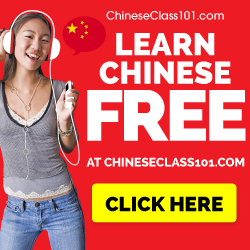 Most Chinese people find it interesting that foreigners are so interested in their language and care so much about how it can be taught to others. This article was produced by first writing a draft in English, then translating it to Chinese and then translating it back to English again using Google Translate. I only changed a few words in the final English version to make some passages slightly more readable. I advice learners who aren’t advanced against trying ot read the Chinese, it’s much too difficult, and while fun in my opinion, not actually useful. Also check my April Fool’s hoax from 2013. Haha, OK you got me! Here in Germany we call it: Jemanden in den April schicken. And now you would say:”April, April!”. I didn’t get you if you figured it out, right? 🙂 I think the title is a bit of a giveaway, if the site was really hacked, the titles would probably have been different, if there was a post at all about it.